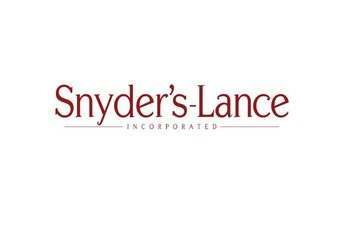 Snack food manufacturer Snyder's-Lance has announced a new logo that will provide a "visual acknowledgement" of the merger of Snyder's of Hanover and Lance. The company hailed the move yesterday (11 April) as "another milestone" in the company's integration process. It said that the new logo will help to signify a sense of unity, support, direction and dedication "among all entities of Snyder's-Lance. "Our new corporate logo serves as a visual reminder that our geographically and functionally diverse teams of associates are all part of a unified, powerful organization with strong brands and an enhanced ability to serve our customers," said Snyder's-Lance chief executive officer, Dave Singer. The manufacturer said that while the company has a new corporate logo, all brand logos and products will remain unchanged. The two companies announced plans to merge in July last year.